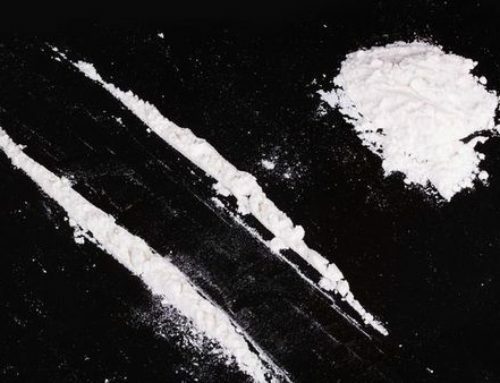 Cocaine is now Ohio’s most dangerous drug. It killed more people than heroin because powder cocaine and crack cocaine in Ohio are now broadly contaminated with fentanyl and its chemical relatives, such as carfentanil and norfentanyl. An analysis of autopsy results shows that fentanyl has now spread throughout Ohio’s illegal drug supply, except for marijuana and psilocybin mushrooms. The breadth of fentanyl’s use in the illegal drug supply will push Ohio’s overdose death toll near a record 5,000 in 2017, up from 4,050 in 2016 and 3,050 in 2015. The exact death toll for 2017 won’t be known until later this year, but the 3,479 overdose deaths recorded so far in the Ohio Department of Health’s mortality database paint a grim picture of the state’s increasingly deadly overdose disaster. 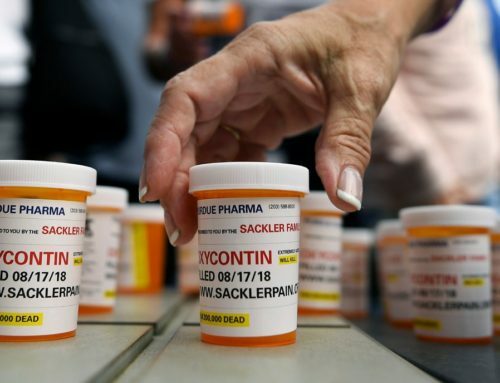 The epidemic’s depth and breadth is endangering an increasing swath of Ohio’s 1.8 million annual users of prohibited drugs. In a tragic turnabout, some heroin users have switched to meth or cocaine to reduce the risk of a fentanyl-related overdose, only to find the drug has followed them into those drug markets. Cocaine-fentanyl mixtures have been involved in 757 overdose deaths in Ohio in 2017, according to autopsy results recorded in the state database. By contrast, heroin-fentanyl combinations have been involved in 475 fatal overdoses so far and will likely decline for the year. The preeminence of cocaine deaths reverses the epidemic’s pattern of heroin being most deadly, especially when fentanyl is involved. So far, state data show 1,094 overdose victims in 2017 had cocaine in their blood and, of those, 757 had fentanyl. along with cocaine. Heroin has been found in the blood of 671 Ohioans who died of a drug overdose. Of those, 476 victims also had fentanyl in their blood. Although the drug contaminated with fentanyl is shifting, fentanyl and its chemical analogues remain the primary cause of overdose deaths in Ohio. Fentanyl was involved in 2,443 of 3,479 overdose deaths documented so far in 2017. That’s 70.2% of drug fatalities, more than in previous years. 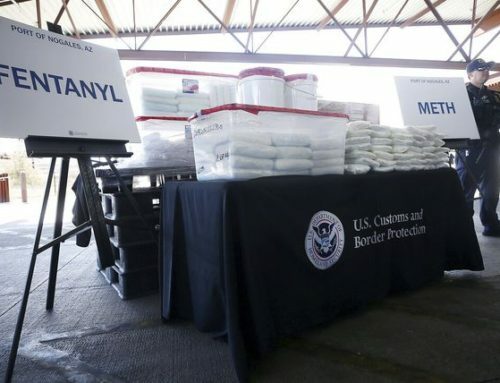 However, some of the increase might be the result of improved technology that is better at identifying fentanyl and its more than 600 chemical variants. For drug users, the message is clear: No illegal drug should be considered fentanyl-free in Ohio, except marijuana. Cannabis could theoretically be contaminated by fentanyl but reports of fentanyl-laced marijuana in Ohio have been urban myths so far. However, Ohio’s delay in legalizing medical marijuana and recreational marijuana poses a health risk. This old drug, available legally and illegal, for more than a half century, has undergone a revival because it is compact, potent and easy to smuggle. Fentanyl is the illegal drug market’s response to the law enforcement and regulatory crackdown on prescription drugs and bulky traditional drugs that are created from plants visible from drones, satellites and planes. The fentanyl epidemic is our Frankenstein, a monster we created unwittingly — but unavoidably — from ill-conceived good intentions.